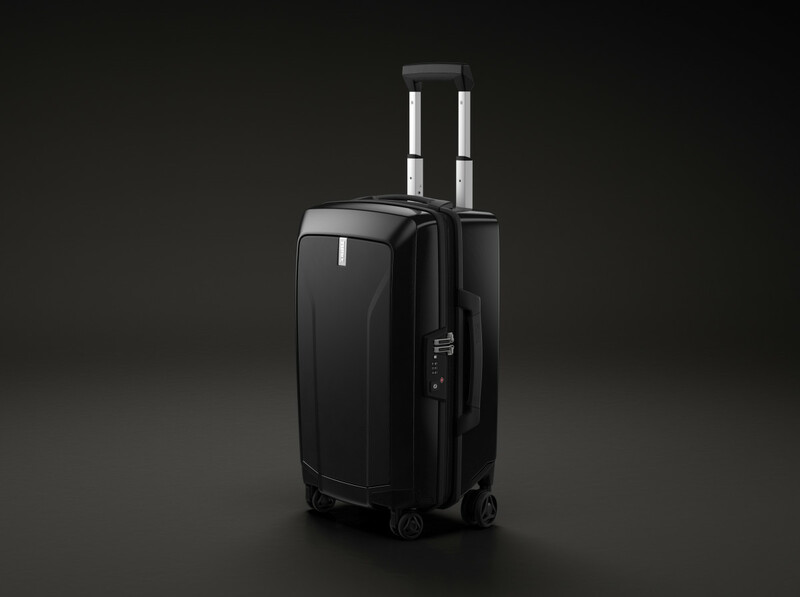 The luggage features a unique wheel design that is optimized for difficult surfaces. Thule is announcing its first-ever hardshell luggage collection with the Revolve, a collection of suitcases made from virgin polycarbonate that helps keep things lightweight and durable. Thule paid a lot of attention to the usability of the Revolve with details like an 8-wheel system with oversized rear wheels that make it easier to glide over challenging surfaces like carpet and cobblestones. The smaller front wheels also allow for more packing space while a custom-fitted felt liner helps secure your goods. 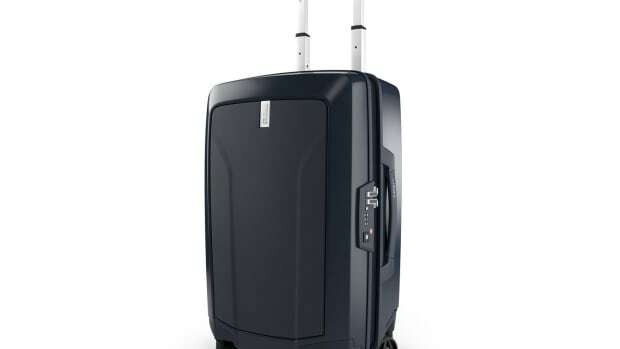 The bags will be available in two carry-on sizes and 27" and 30" check-in models. Unfortunately, the bag won&apos;t be ready for your summer travel adventures. Look for the Revolve to hit stores in February 2019. 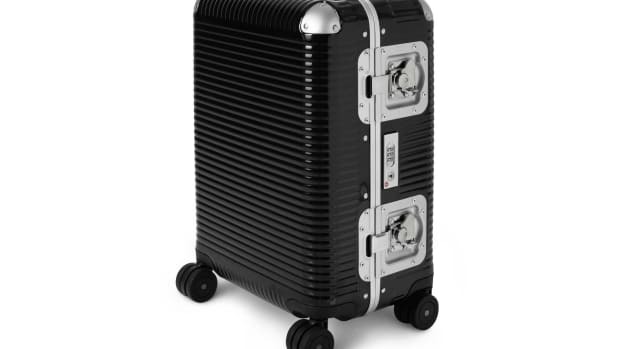 The luggage features carefully considered details for a smoother travel experience. 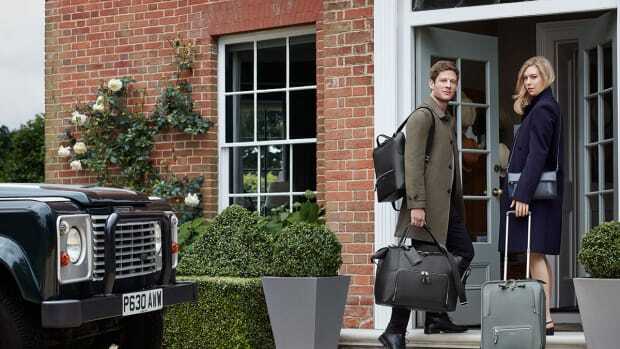 "Meticulously designed to be lightweight and hardwearing"
The luggage gets updated in lightweight polycarbonate.